Next time you're flying into the Hartsfield-Jackson Atlanta International Airport, keep an eye out for some great architecture with sports car racing around it. 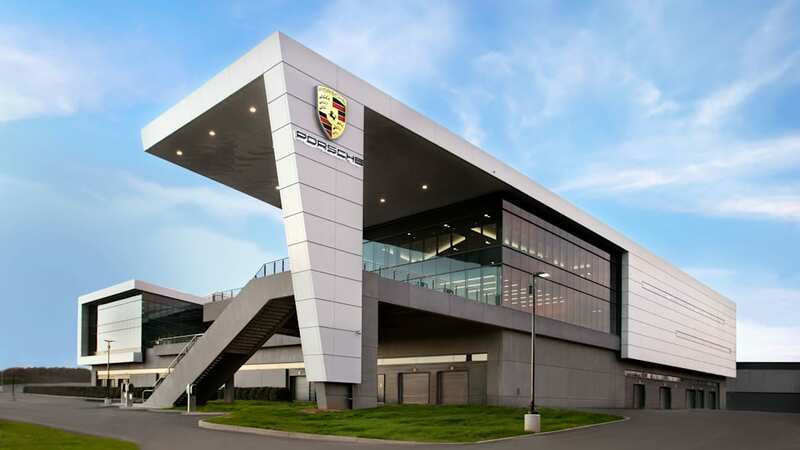 Porsche just spent $100 million, its largest investment ever outside of Germany, to open a new Experience Center and headquarters on the Northeast corner of the airport. 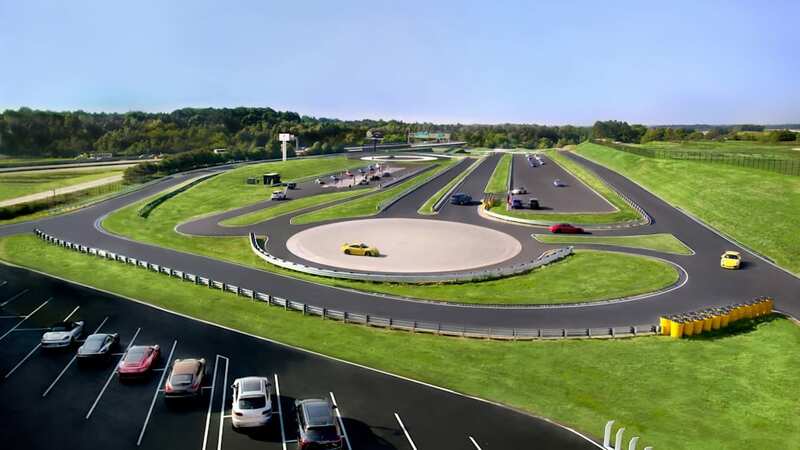 The 27-acre site is designed for both work and play, and it's a Porsche fan's dream. The high point for drivers is the 1.6-mile Driver Development Track. 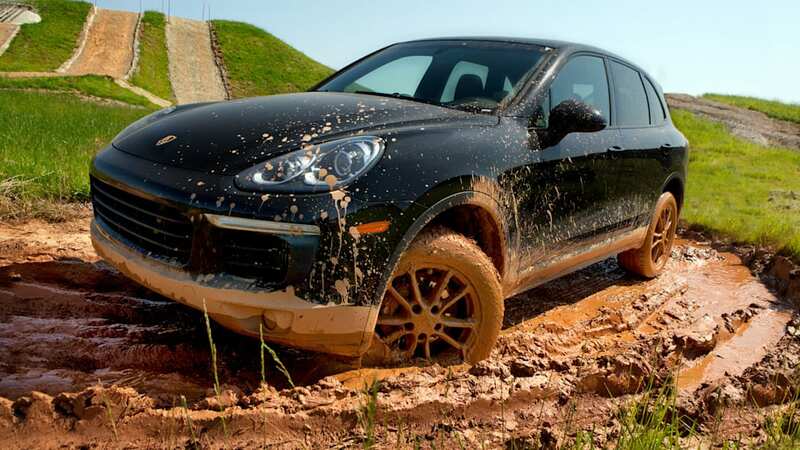 The course includes six distinct sections, like an off-road course to get muddy and the only Kick Plate in North America to practice hanging the car's tail out. 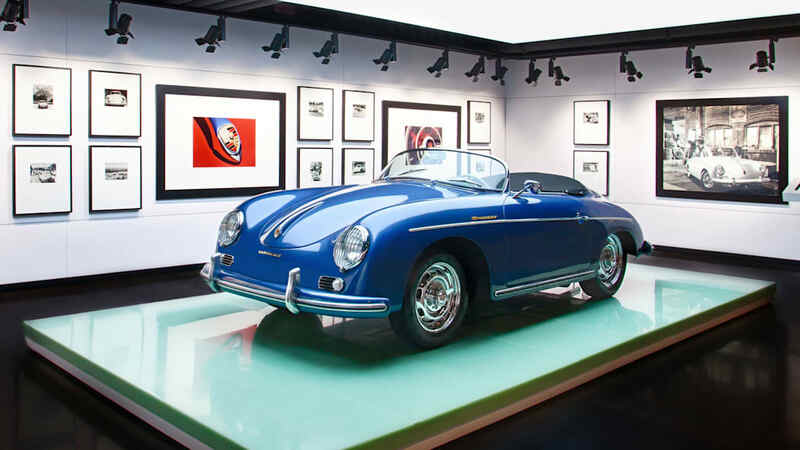 When not speeding around, visitors can check out the brand's classic cars on display and some art inspired by those machines. There's also a conference center and a place for fine dining called Restaurant 356. Porsche expects 30,000 people a year to check out the new site. 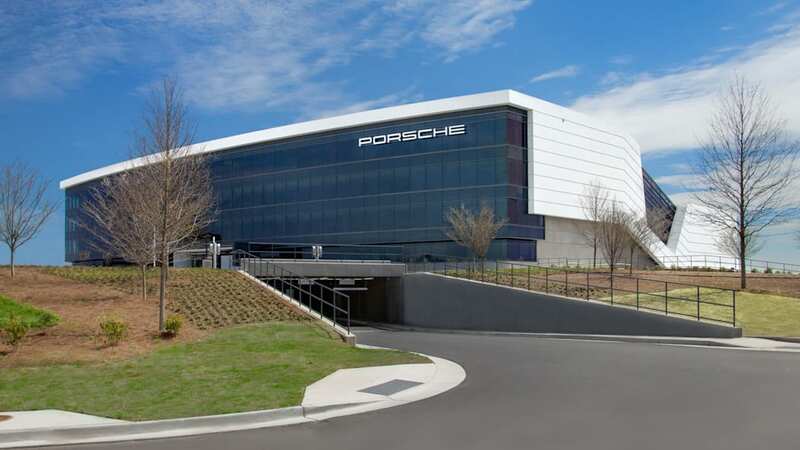 Porsche Cars North America has been headquartered in Atlanta since 1998. However, the new construction puts many of its divisions under one roof, including the people working in financial services and consulting. 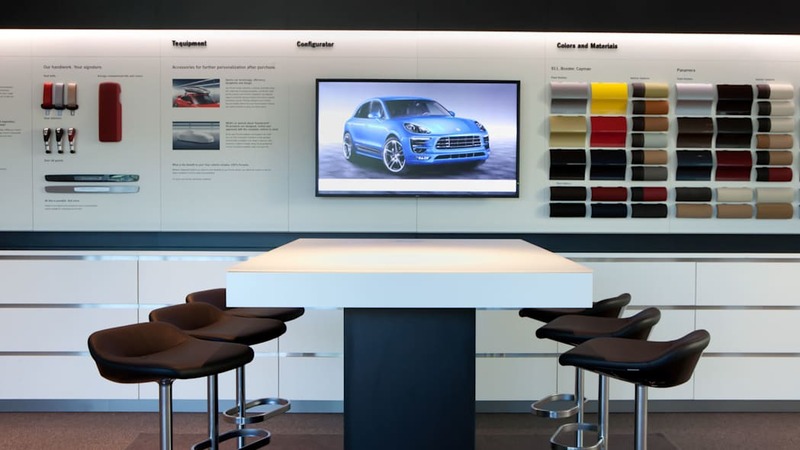 Editor-in-Chief Mike Austin is visiting One Porsche Drive right now, and reports that the company is also building an experience center in Los Angeles and a flagship dealer in New York. 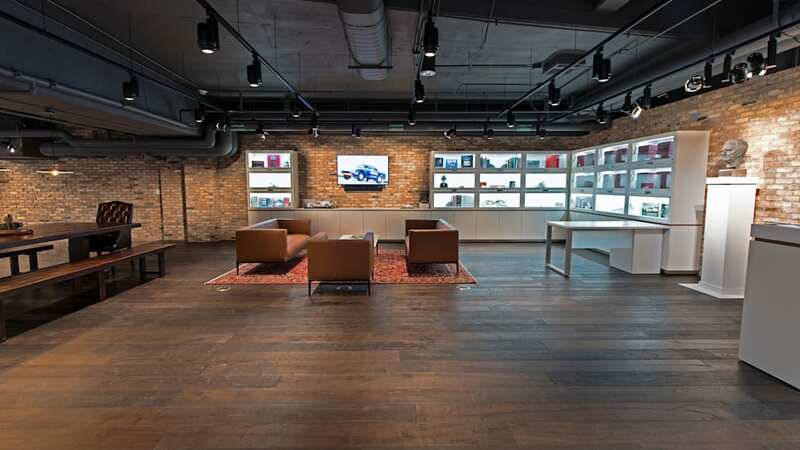 Porsche is also working on experience centers in Le Mans and Shanghai, with plans to expand into Moscow and Istanbul, as well. Get a good look at the whole site in the gallery above. Atlanta. 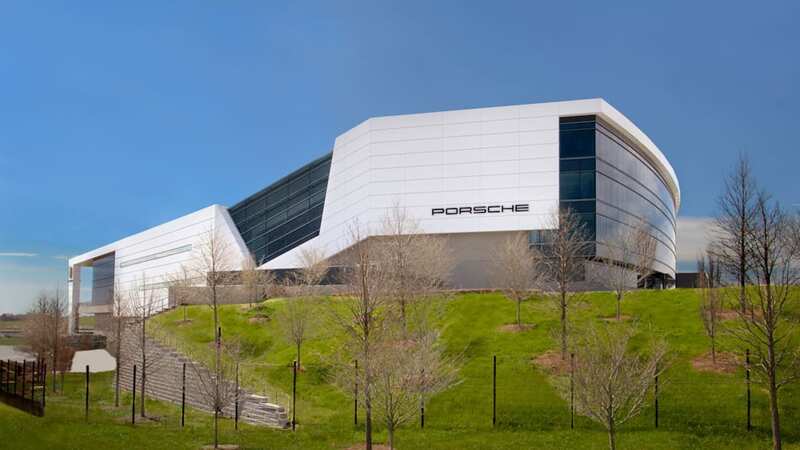 Porsche Cars North America today officially opened its new $100 million Porsche Experience Center (PEC) and headquarters in Atlanta. The 27-acre complex located at the Northeast corner of Hartsfield-Jackson Atlanta International Airport is the largest investment ever outside Germany for the sports car manufacturer. 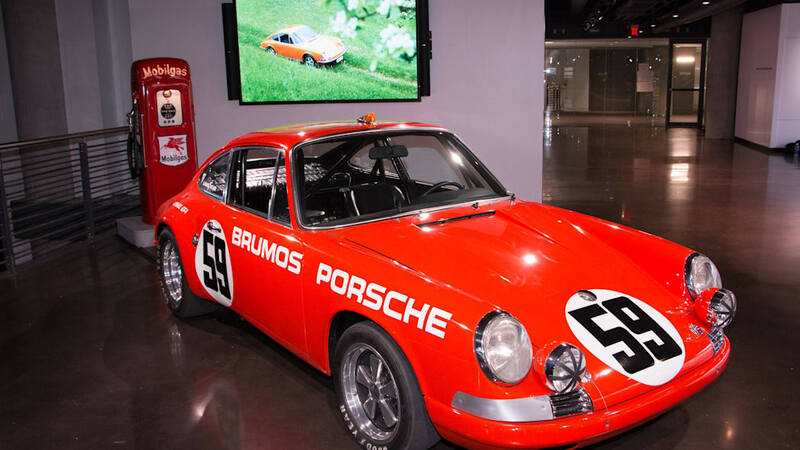 The industry-first facility is complete with a driver development track, classic car gallery, restoration center, human performance center, driving simulator lab and a fine dining restaurant. A state-of-the-art business center features 13,000 square feet of conference and event space. 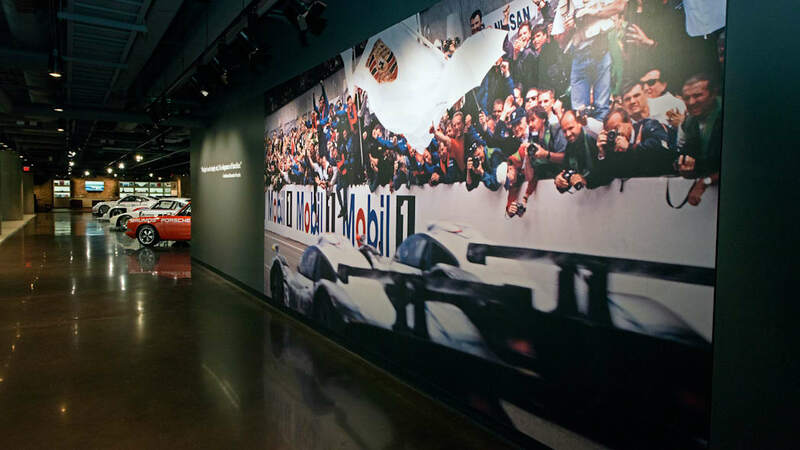 The experience center has been specifically designed as a destination for the public, including automotive enthusiasts and Porsche customers. "Today we celebrate a significant milestone in the history of Porsche as we expand our footprint in the United States and reaffirm our commitment to the state of Georgia and the city of Atlanta," said Matthias Mueller, President and CEO of Porsche AG. "We are investing more than ever before, heightening visibility for the Porsche brand in the U.S. and worldwide." 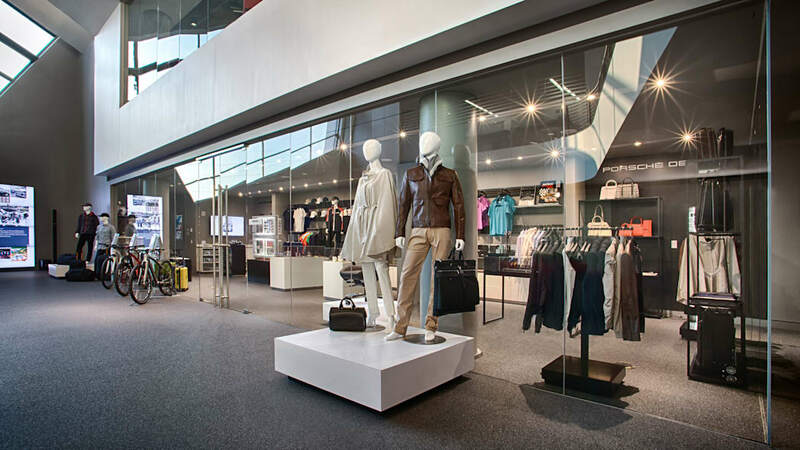 An estimated 30,000 guests are expected to visit the uniquely designed Porsche Experience Center each year. 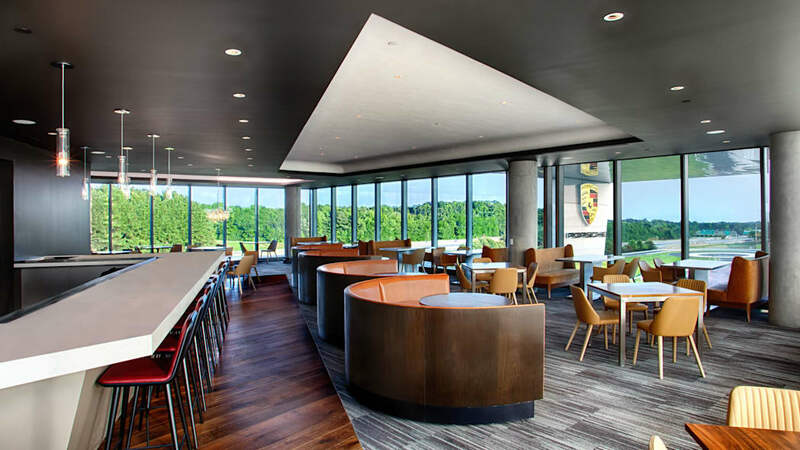 Visitors and corporate groups can hone their driving skills, reserve meeting space in the fully-equipped business center, view classic Porsche automobiles or dine at Restaurant 356, aptly named after the first production Porsche. 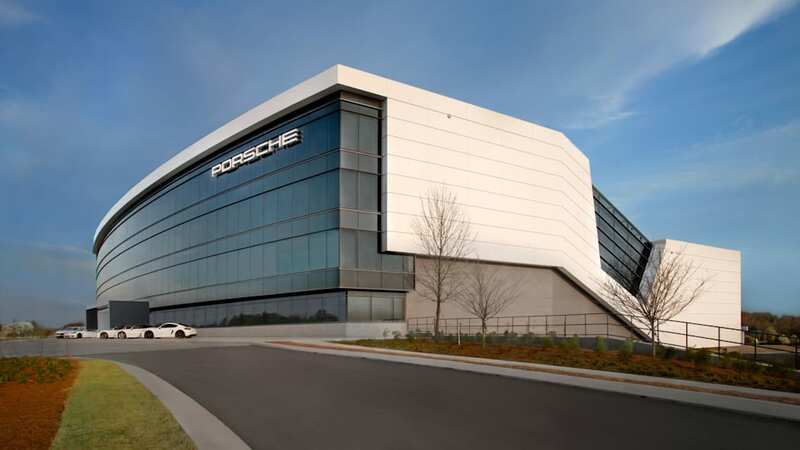 "Our vision for our new home was to create a bold and energizing environment here in Atlanta and demonstrate the unique capabilities of our sports cars," said Detlev von Platen, President and CEO of Porsche Cars North America. 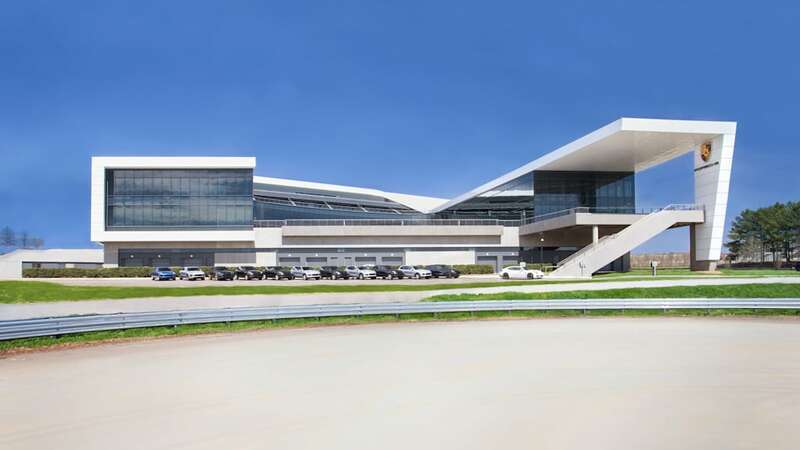 "The experience center coupled with our headquarters is truly the first of its kind in the automotive industry where we welcome employees, partners, customers and enthusiasts alike." 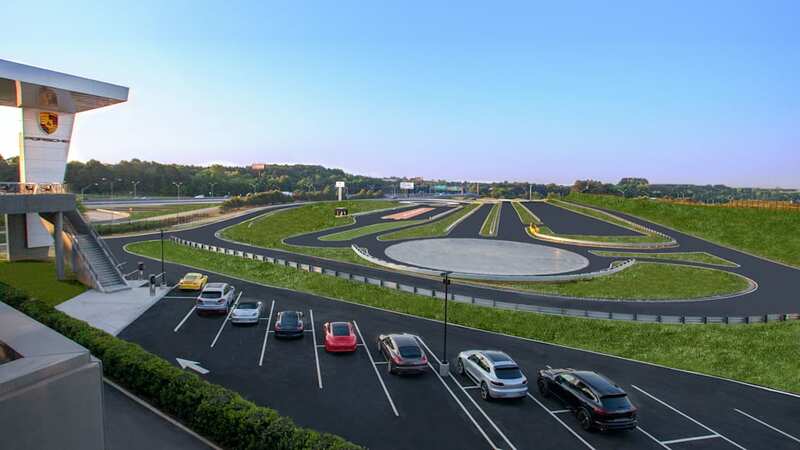 The 1.6-mile Driver Development Track runs through the courtyard of the facility and includes six instructor-led driving modules. 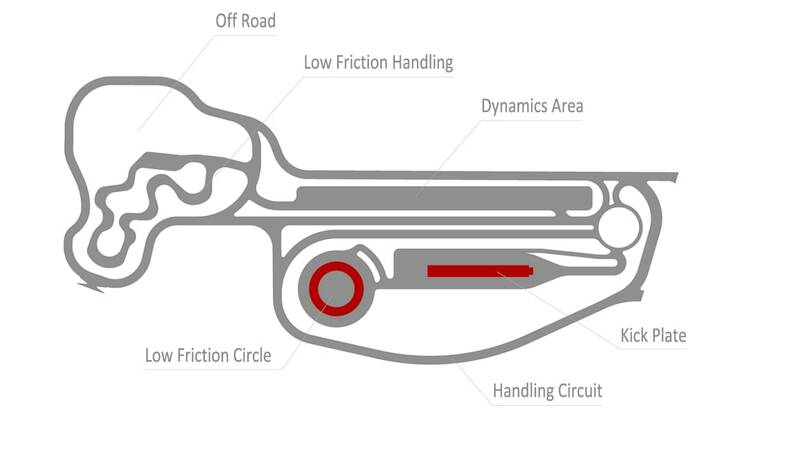 The Handling Circuit, Off-Road Course, Dynamics Area, Low Friction Handling Circuit, Low Friction Circle and the only Kick Plate in North America are designed to demonstrate the engineering and technological capabilities of Porsche models. 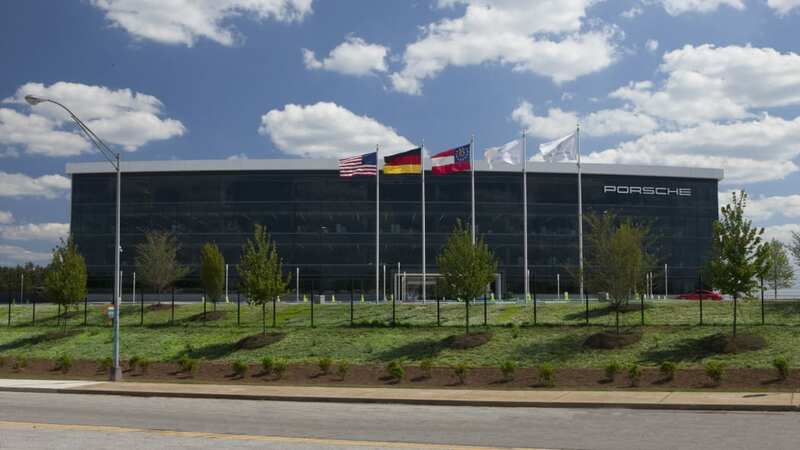 "Porsche's investment in its new headquarters represents the confidence it has in the future success of our state, our economy and our workforce," said Georgia Governor Nathan Deal. 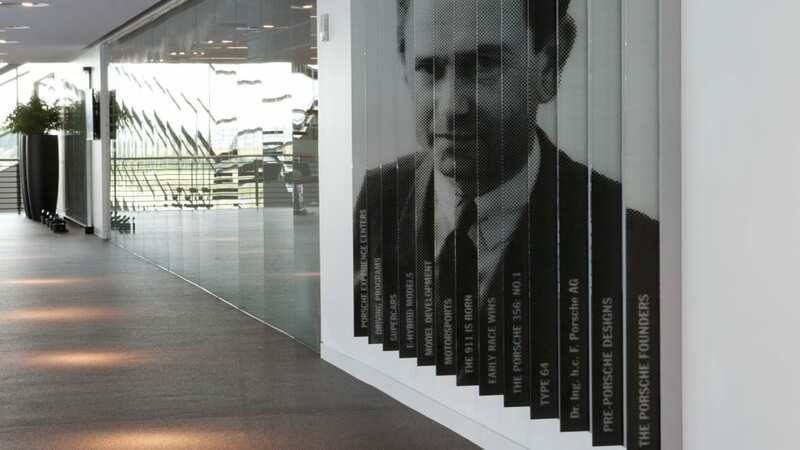 "The facility at One Porsche Drive is as innovative, forward-thinking and performance-driven as the company itself. 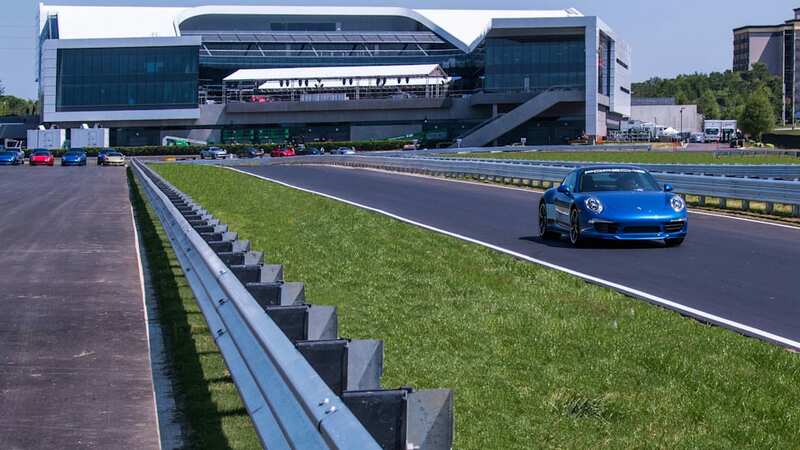 From their windows on I-75, travelers have borne witness to the progress being made here, and now, the day has come when these same visitors can truly experience all that Porsche and Georgia, have to offer." More than 70 alternative locations in a number of states were considered during site selection. In the end, Atlanta's transportation infrastructure, skilled workforce and strong support from the city and the state were key reasons for the decision to expand in Atlanta. 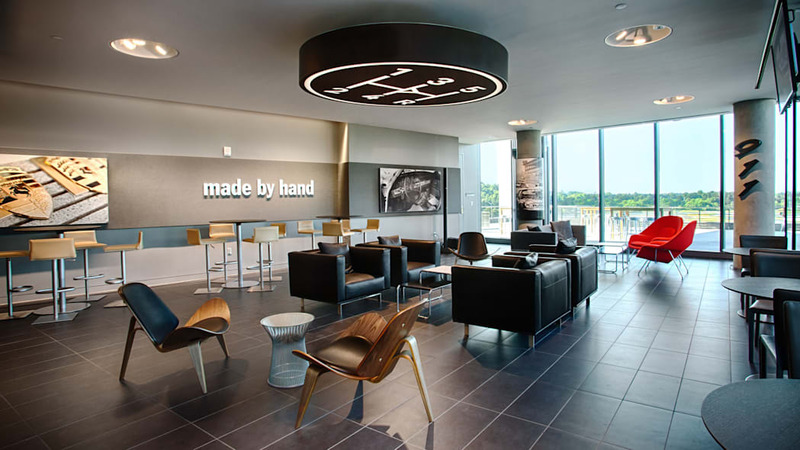 The proximity to the world's busiest airport allows approximately 80 percent of the U.S. population to reach the Porsche Experience Center within two and a half hours of flying time. 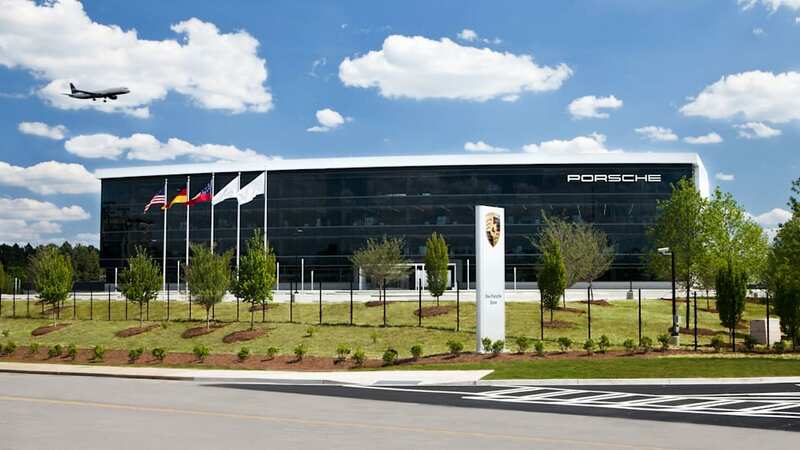 "I am delighted to extend a warm welcome to Porsche Cars North America and congratulate them on their grand opening," said Atlanta Mayor Kasim Reed. "Porsche discovered why Atlanta has the third-highest concentration of Fortune 500 companies: a low cost of doing business, a high quality of life, access to the world's busiest and most efficient passenger airport and the fastest-growing container port in the country. Businesses are voting with their feet and choosing Atlanta as the place to build and grow. We are proud to have Porsche, an iconic, best-in-class company, make their new home here." 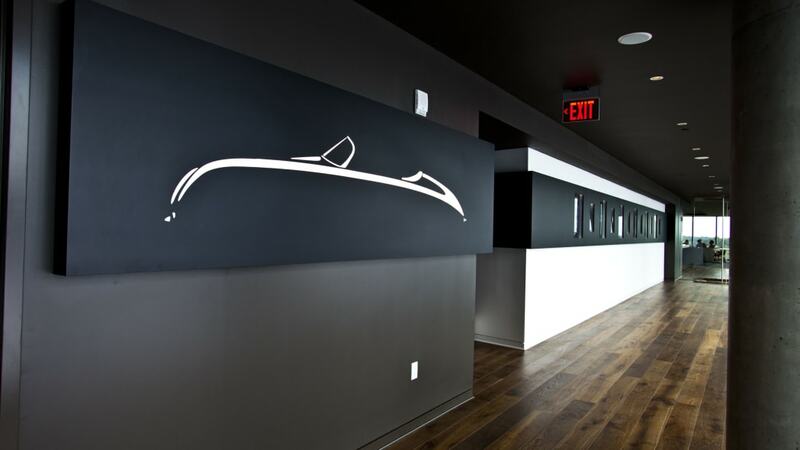 Porsche Cars North America (PCNA) has called the Atlanta area home since 1998. PCNA is now joined by Porsche Financial Services, Porsche Business Services, Porsche Consulting and Mieschke Hofmann & Partners, with all five entities housed under the same roof. Ultimately, 450 employees will be based at the new headquarters, over 100 of whom fill positions that are new to Georgia.